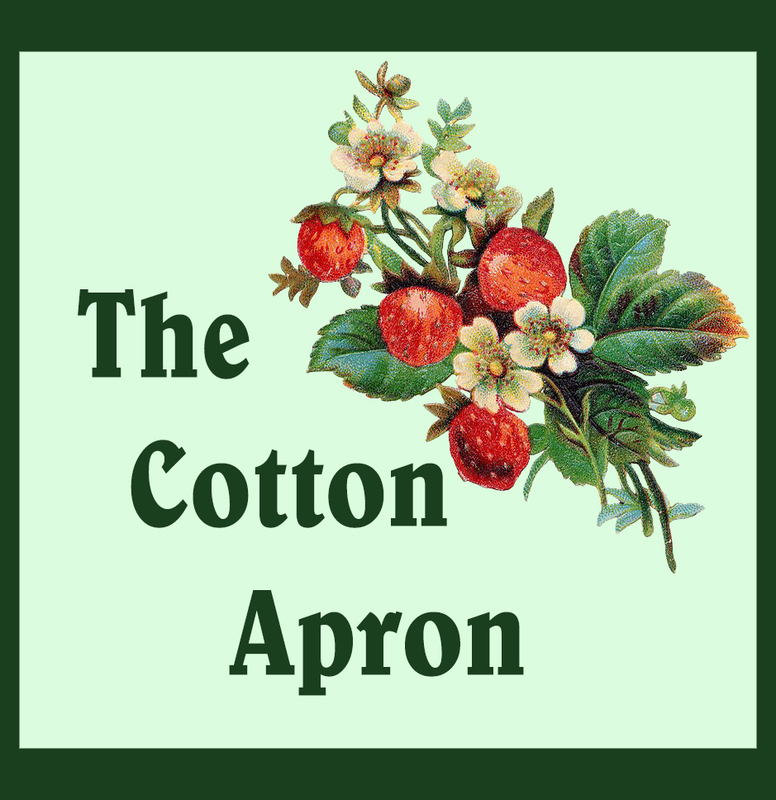 The Cotton Apron: Short Thoughts – Give Thanks For THAT?!? Short Thoughts – Give Thanks For THAT?!? Yesterday I had two migraine headaches. One started around 6:45 AM and just about the time I started to feel better another one started around 2 PM. I see an “aura” when they start before the pain sets in, so I take my medication and hope for the best. Neither one got to the point of being full blown, but the first one was worse than the second. 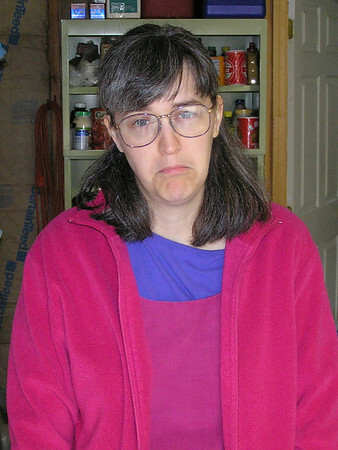 Even so, I felt lousy, somewhat nauseous and headachy all day and I had a pretty bad neck ache as well. 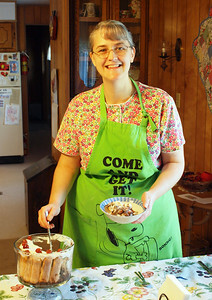 When we sat down to our dinner in the evening (a really simple one, as you might guess), my husband prayed over the food. My thoughts were arrested right at the beginning when he said, "…Thank you for this day…” I admit, my thoughts were not thoughts of thankfulness for the day! Maybe that is one way to obey the Lord when He tells us we should be “Giving thanks always for all things unto God and the Father in the name of our Lord Jesus Christ;” Ephesians 5:20 We like to remember the verse that says “In every thing give thanks…” (1 Thess. 5:18), but we tend to forget this one that says FOR all things. It’s human nature, I’m sure. But, one thing I can be thankful for about the day is that I don’t have to live through it again! :-) It is over and done with and, by God’s grace, I endured it. I'm so sorry you were feeling bad yesterday...glad you're feeling better. I like your friend's philosophy about bad days. Very good verses...even though sometimes it's not easy. Hard Questions – Is Depression or Anxiety Sin?